Vacation Rental Mammoth Creek Unit 30 - View Unit! 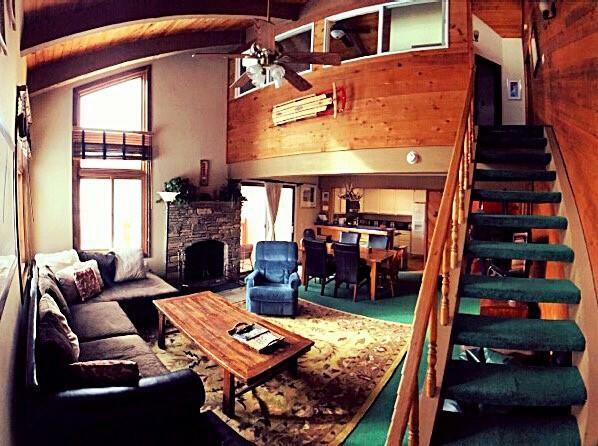 Welcome to Mammoth Creek Unit 30 - View Unit! !